Do you have this business card*? Want to see it come to life? 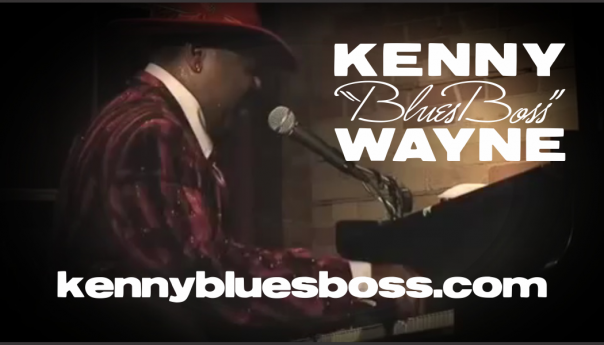 TIP: go to kennybluessboss.com/ar on your smartphone to get to this page and complete the following steps. Get the app on your iOS or Android smartphone and install it. Follow the channel on your device. That’s it! View the business card through the app. Enjoy and be sure to show your friends! * Card not required. You can try this using the image of the card on this page.